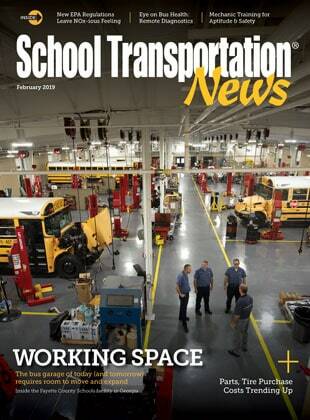 The school bus garage issue focuses on the ideal shop, mechanic training and combating maintenance issues. 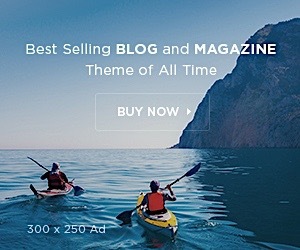 Read the full February 2019 Issue. George Davis and staff in Fayetteville, Georgia share their dream shop, the result of ever-increasing technology on school buses, new maintenance requirements, and a need to increase work efficiency and safety. Remote Monitoring of School Buses: A New Standard? To combat school bus maintenance issues, student transporters are getting proactive with real-time vehicle health updates. The EPA is updating its NOx standards for the first time in over two decades. Some districts worry the update will be the latest expensive engine mandate, while others see further motivation to switch fuel types. Modern school bus technicians are facing more and more challenges. With them come a balancing act between additional training and safety best-practices.